News and P.R. images, such as Gordon Brown and more. 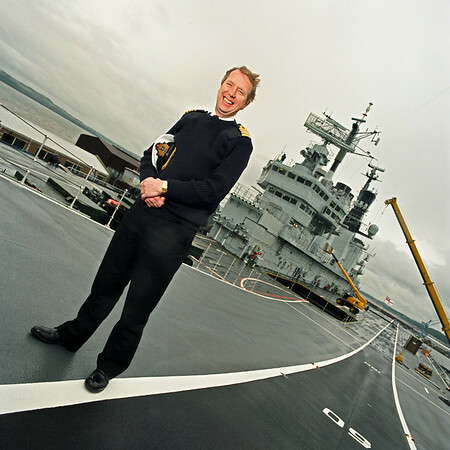 Captain David Snelson on The Ark Royal at Rosyth. Captain David Snelson on the flight deck of The Ark Royal during refitting at Rosyth before operations in the middle east.